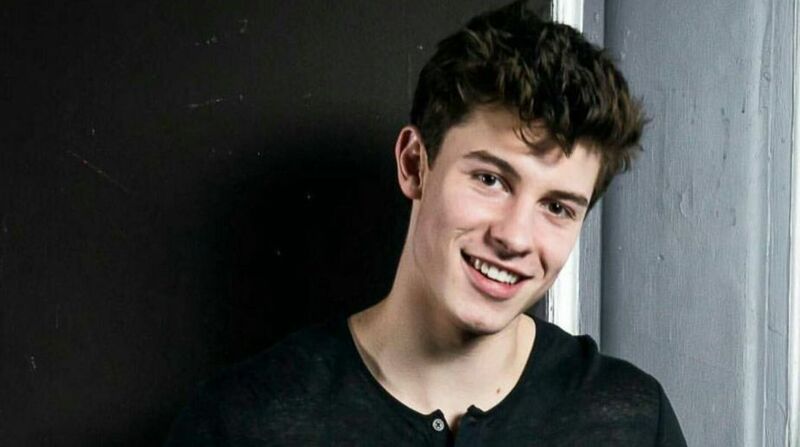 Singer Shawn Mendes has opened up about his struggle with fame saying it was initially hard for him to deal with his success. The In My Blood hitmaker said he was in a “bad head space” when he first became famous. “I was in such a bad head space. It’s so overwhelming to be successful. And that sounds like such a s****y thing to say. But it’s like, how do you keep it going? How do you sustain success when you don’t even really know why you’re successful? “Dude, it was the worst. I’d break down in tears once a week. I used to think everybody was out to get me,” Mendes told the New York magazine. The 19-year-old singer, however, has made peace with his new life. “I’ve accepted that this is it. Just like anything you get addicted to, there are reasons you hate it and love it, so it doesn’t bug me. I get to do the coolest things ever,” he said.